When you want it. Where you want it. That’s the NB guarantee. Your print is important to you and it’s important to us as well. We don’t want to let you down at the last hurdle with the delivery. That’s why we use our own fleet of dedicated vehicles to deliver locally to ensure your print arrives in the same fantastic condition that it leaves us. Our experienced drivers know their packages need to arrive perfectly and on time. 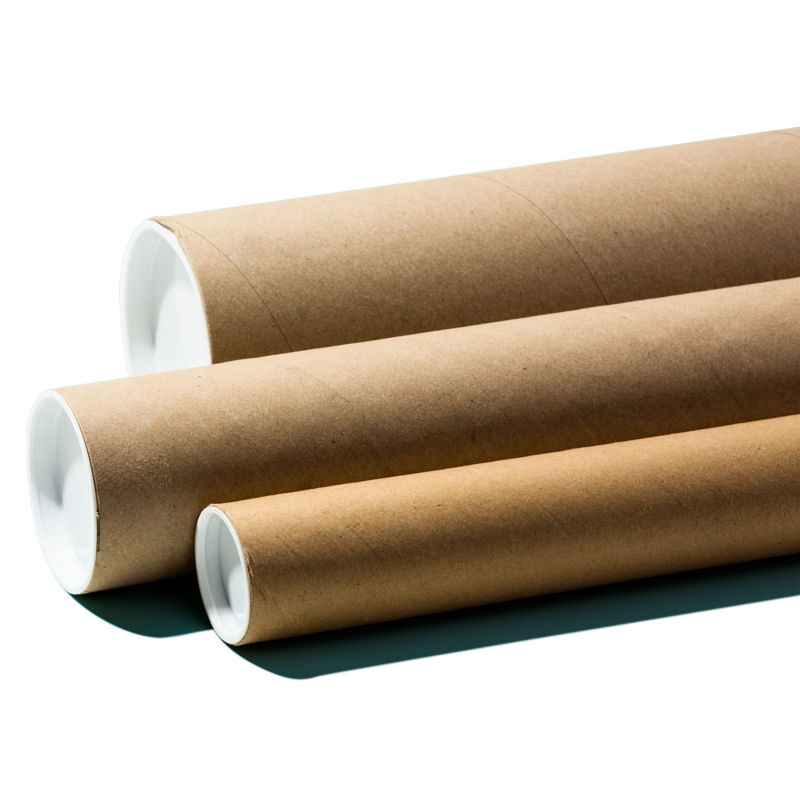 To that end we use tried and tested packaging materials that we know will protect your print. Our drivers only deliver printed materials. They know to take extra care on those lumpy and bumpy roads to make sure your print isn’t rattled and rolled. If you need your print for a specific time, our vehicle tracking system allows us to follow our drivers in real time as they travel around the area making their deliveries. Need reassurance your print is en-route? No problem. We know where your delivery is and can keep you updated. We can deliver anywhere in the British Isles, usually within 24 hours of despatch. And yes; before you ask; we can track these deliveries as well. We know where your print is at all times. We are NB. We Deliver.